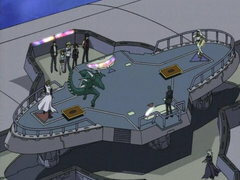 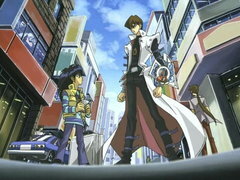 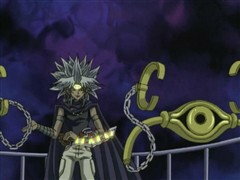 The magician duelist Arkana transports Yugi to the world’s most lethal dueling arena where the loser gets sent to the Shadow Realm! 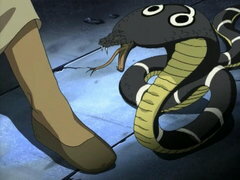 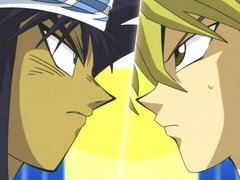 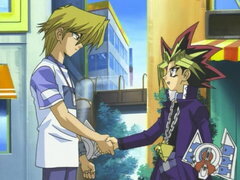 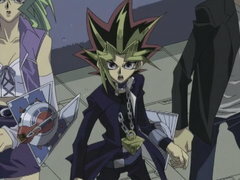 Yugi must win this duel or he'll lose much more than his Dark Magician! 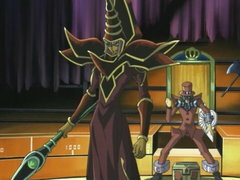 It’s Dark Magician versus Dark Magician! 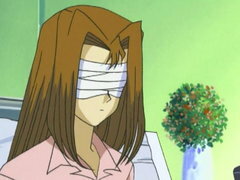 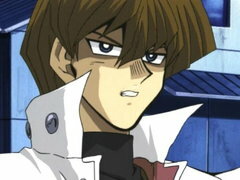 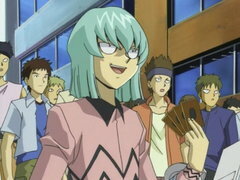 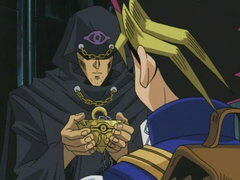 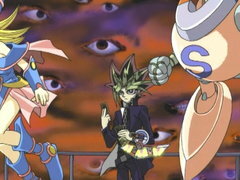 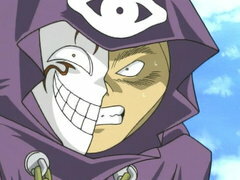 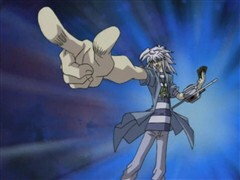 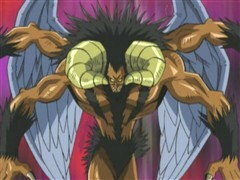 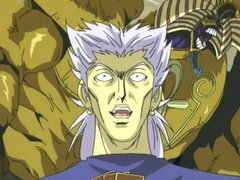 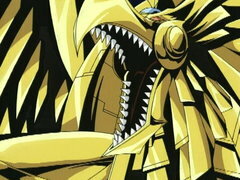 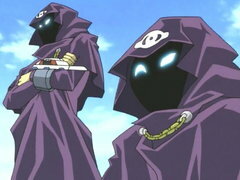 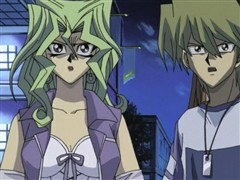 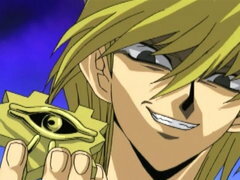 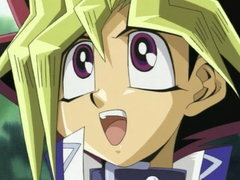 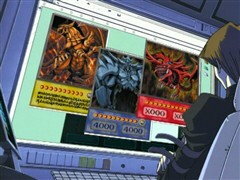 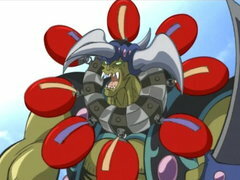 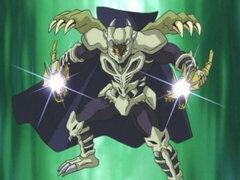 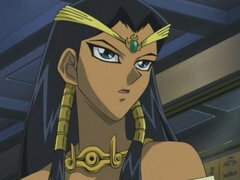 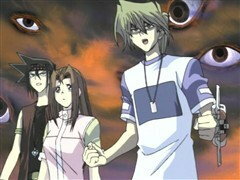 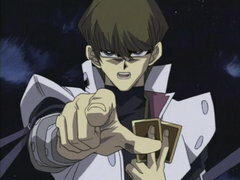 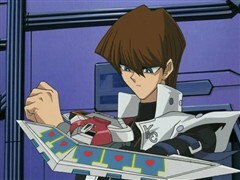 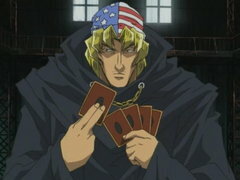 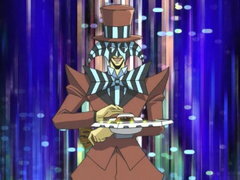 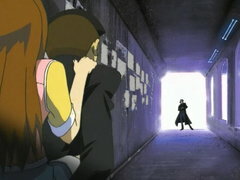 However, while Yugi only controls one Dark Magician, Arkana has three residing in his deck! 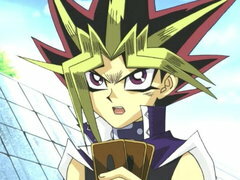 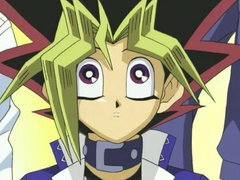 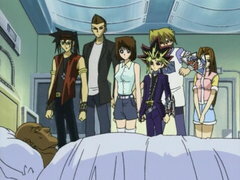 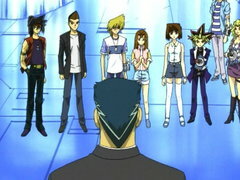 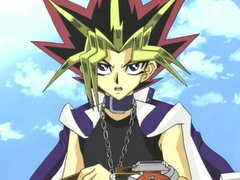 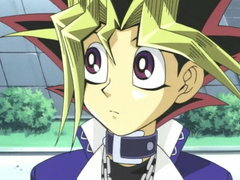 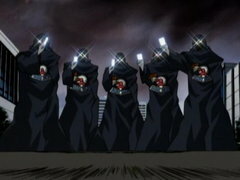 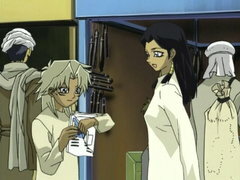 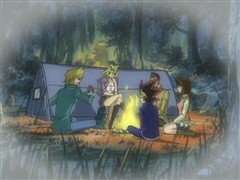 Though outnumbered, Yugi will never give up, as long as he believes in the heart of the cards!